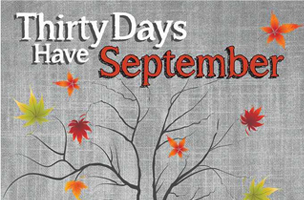 Thirty Days Have September is available as a free download on Amazon from 06/17/2014 – 06/30/2014. As of this writing, the book has an average of 4.2 out of 5 stars from 11 customer reviews. For more free eBooks, check out our 10 Websites to Download Free eBooks list, as well as our Free eBook of the Day archive, previously on Appnewser.